2004 - Maxim Magazine Hot 100 Party. Jensen Ackles attend The Maxim Magazine Hot 100 Party In Celebration Of The Grand Opening Of Body English in The Hard Rock Hotel & Casino on June 12, 2004 in Las Vegas.. HD Wallpaper and background images in the Winchester's Journal club. 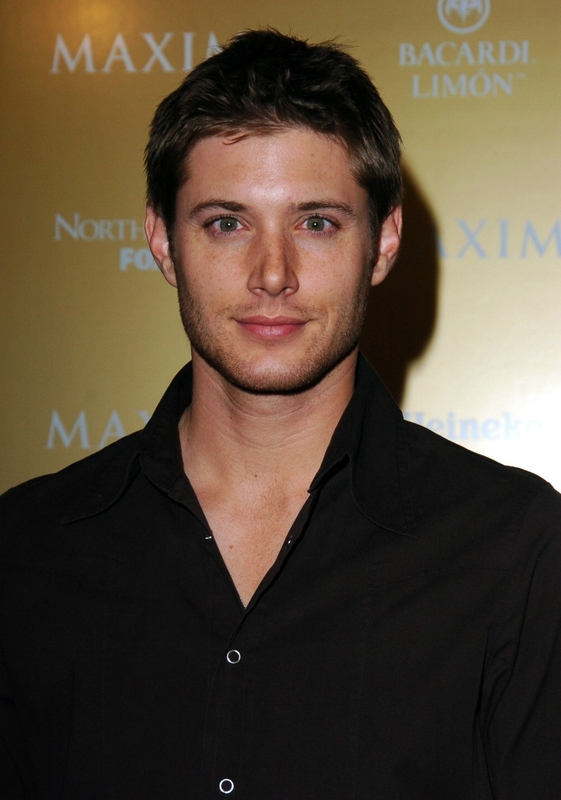 Jensen Ackles attend The Maxim Magazine Hot 100 Party In Celebration Of The Grand Opening Of Body English in The Hard Rock Hotel & Casino on June 12, 2004 in Las Vegas. This Winchester's Journal photo might contain portrait, headshot, gros plan, and closeup.